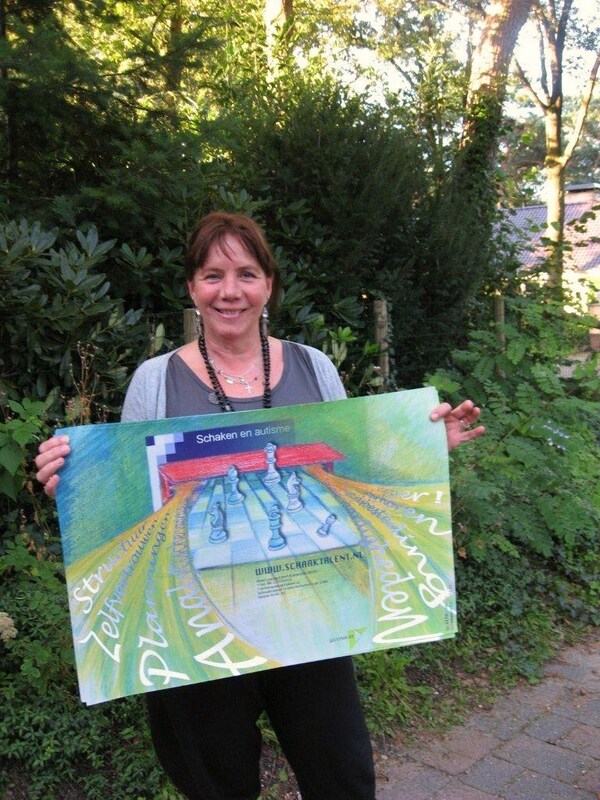 Click on the poster to see the lecture ‘chess and autism’ in English. 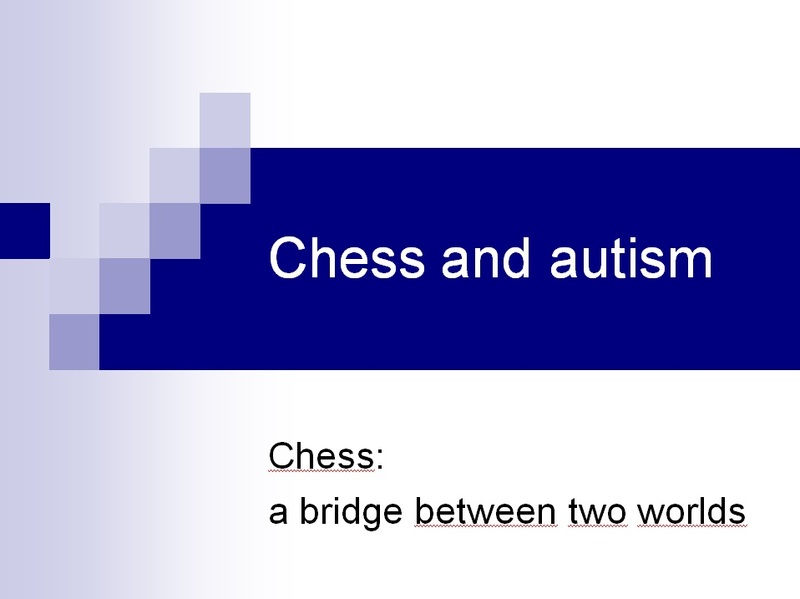 Download English article 'Chess and autism'. 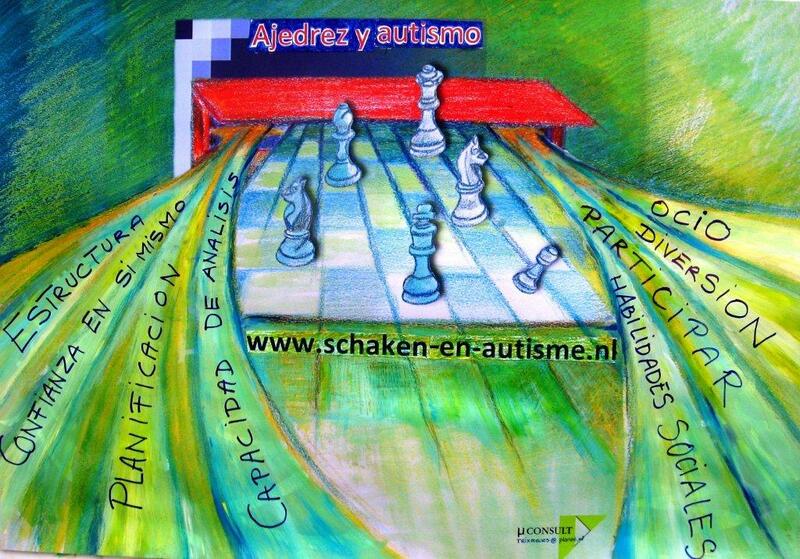 Download Spanish article 'Ajedrez y autismo'. Click on the poster for explication of Trix Meurs in Spanish.